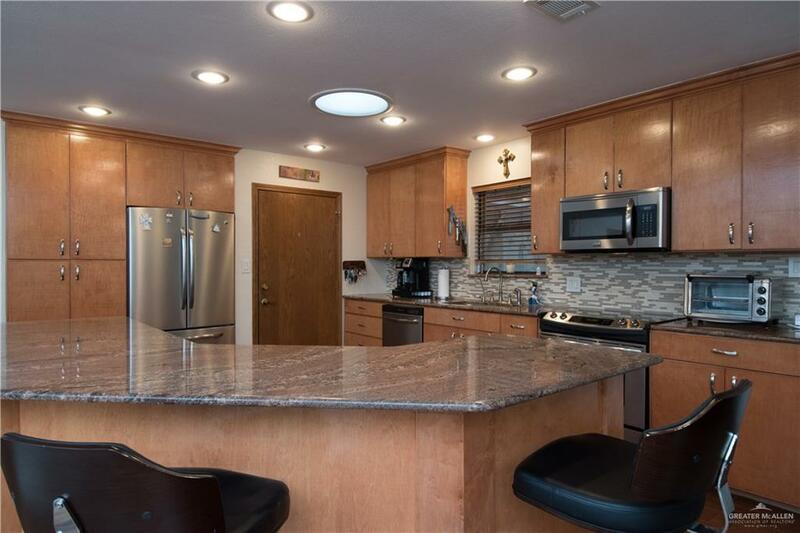 Beautiful custom home located on cul-de-sac lot in quiet 55+ community. 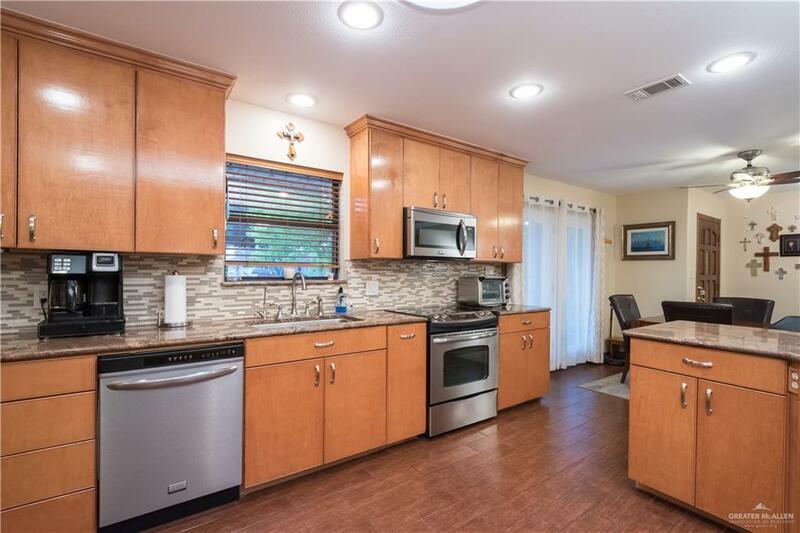 This home has been renovated from top to bottom and features a spacious living area with open floor plan. It is a full 3 br 3 ba 2 of which are handicap accessible with duel masters on each end of the home. 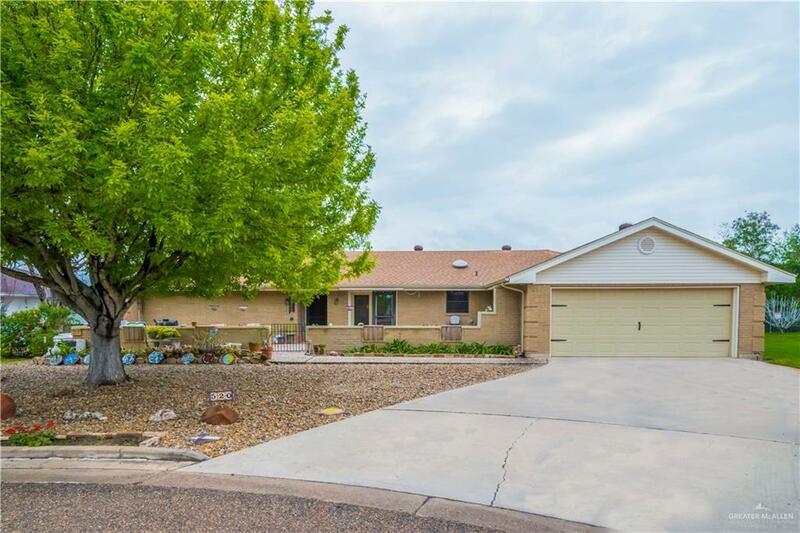 Other features are 36 in doors through out home, custom cabinets with pull outs in all bottom cabinets, granite counters, stainless appliances, huge back yard with fruit trees and shed and relaxing patios on front and back of home. You have to see it to believe it. Home is owned by licensed TX RealtorsAladdin Villas is a wonderful fun community with all the bells and whistles which include pool, 2 hot tubs, ballroom, billiards, tennis, pickle ball, ceramics, stained glass, pottery, and a huge wood shop...There is something for everyone. Make your appointment today.